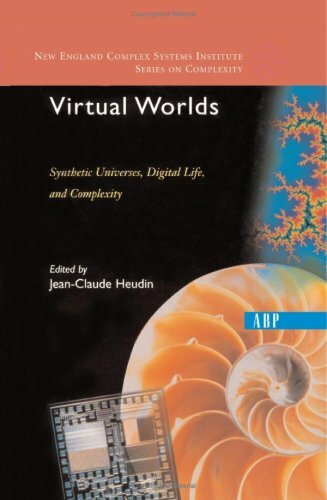 This interdisciplinary volume aims to provoke a new understanding of the important role that computer-generated ”virtual worlds” will play in domains such as science, business, computer games, education, training, and simulation. It introduces virtual worlds as a field, and reviews its historical roots, its goals, and its methodological approaches. Virtual worlds enable the study of a wide variety of ”what if” questions relevant to our understanding of the world around us, by using image synthesis, modeling, multimedia, and virtual reality. We can imagine these virtual worlds reflecting some parts of our reality, but also synthesizing new universes with associated ”physical” laws and artificial life forms. The contributors to this volume investigate the relationships between the natural and the artificial from both theoretical and philosophical points of views. They also address technical developments and practical applications.